When it comes to running a business, there is a lot to think about. With everything going on, it can be quite difficult to keep up, even if you have a whole team on board. 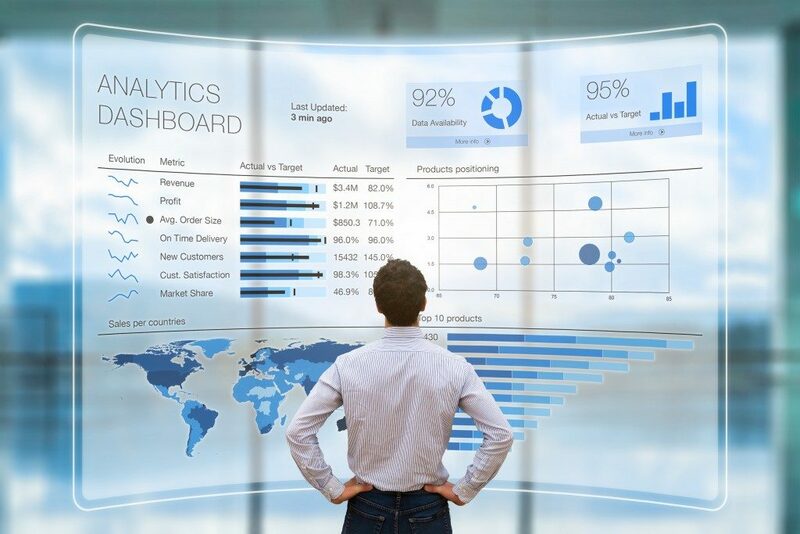 This is the main reason more companies are turning to cloud business intelligence software, as it has the capacity to equip your organization with important matters, such as valuable analytics, dashboards, and even KPIs. Here, we will give you a couple of tips that you should always remember when dealing with this type of software. This way, you can make sure that its implementation will be successful. The first thing you should know is that there are two types of business intelligence software: one is free, while the other is paid. A free business intelligence (BI) software will take a longer time to set up, which usually takes about four weeks to be fully set up. Others are subscription-based, but it can be installed in just a week’s time. Now, think about your company and business’ goals and needs: Do you need the software as soon as possible or can everything wait so you can have it installed for free? Before having your own BI software implemented, make sure you have already determined what data your business needs and what type of format you want it in. Ask the BI supplier for a technology solution that can give you clean data with fully actionable insight. One thing that goes hand-in-hand with BI is monitoring solutions and web extraction, so make sure to deal with that firsthand. Determine what you want to show even before you start. Have clear metrics and talk to your team so your implementation will be successful. Do not go all out and decide to go big during the first few days or weeks of BI implementation. Focus on just one or two business objectives at first, as this will help speed up the integration. This will also help the team focus their efforts on the most important things rather than trying to work on a lot of things all at the same time. If you have additional goals, then you can go ahead and add that one by one in the future. It is almost impossible to gather all requirements from BI users, so you have to make sure that it is easy to change, create, and filter all of the reports so they can easily meet their needs when it comes to BI. Complex toolsets can take away the BI user’s need and ability to be self-sufficient, which takes away the real essence of business intelligence. Make sure that it is not too complex so that the data anomalies are not inevitable. Business intelligence is the future and thankfully, everyone that has a company or business can make full use of it. Try it now and see your business and company flourish!